No matter what business you are in or product you are selling, trade shows were created to increase your visibility and credibility, all while generating leads. 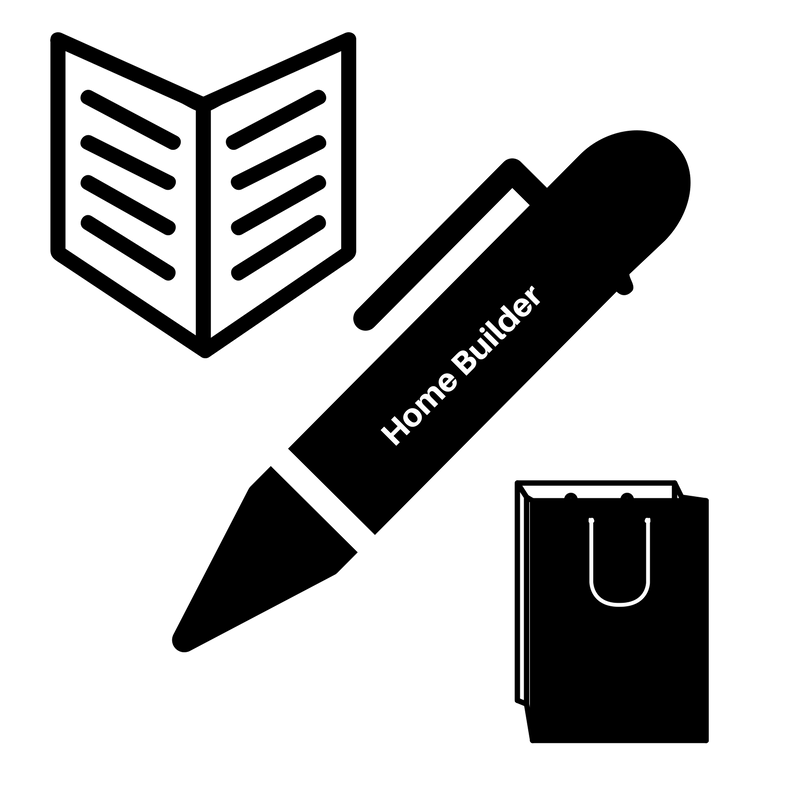 Homebuilder trade shows allow industry professionals a venue to network with colleagues, learn about what’s trending in home building supplies and styles, and most importantly, meet prospective clients. The question you may be asking is, “How do I get the most return on my trade show investment?” We’ve compiled a list of must-dos for your next show. 1. Set clear goals. A strong inbound marketing strategy during trade shows will help increase brand awareness and designate you as an expert in your industry, in addition to generating leads. Implement a tracking system to later analyze the results of your strategy. 2. Develop event-specific marketing material including, but not limited to, brochures, swag, and other helpful handouts. Trade-specific show attendees genuinely want more information about your product or service, but they also really enjoy filling their swag bags. 3. Create a Call to Action and prep your website. Call to actions, pieces of content intended to induce potential customers to perform a specific act such as ‘buy now’ or ‘join here’, should be included in marketing material. Develop an offer that will draw consumers back to your website after the trade show has ended. By creating a landing page specific to your event, you keep buyer’s attention after the initial contact. 4. Scope out the competition. By knowing what your competitors are promoting, you can create a marketing plan that stands up, and hopefully, exceeds their offers and exhibit. Use social media posts, hashtags, and shareable content to encourage trade show attendance and return page clicks. 5. Utilize your company blog and media contacts. Create informational content that explains why consumers should attend the event, shows what they will see at your booth, and what sets you apart from other demonstrators. 1. Distribute as many prizes and promotional items as possible. Create engaging games and drawings. Require patrons of your booth to provide contact information that you will use to generate lead lists. 2. Go live. Share images on all social media platforms and show the interactions you have with visitors to your exhibit. 3. Make original signage. Encourage trade-goers to take and share photos, use your hashtag, and share your company URL. Make your content quickly and easily accessible. 4. Reconnect instantly. After you’ve engaged someone at your booth and they’ve shared their contact information, immediately connect with them online via LinkedIn, Twitter or Instagram. Include a personalized note, such as a thank you or a reference to your interaction. 1. Summarize your event online. Recap the day’s events, highlight testimonials and follow up with every connection made throughout the show. 2. Create an email campaign. Include content that touches on products and services specific to yours. 3. Analyze and revise your strategy. Did you meet your goals? What worked well? What can you do differently next time? 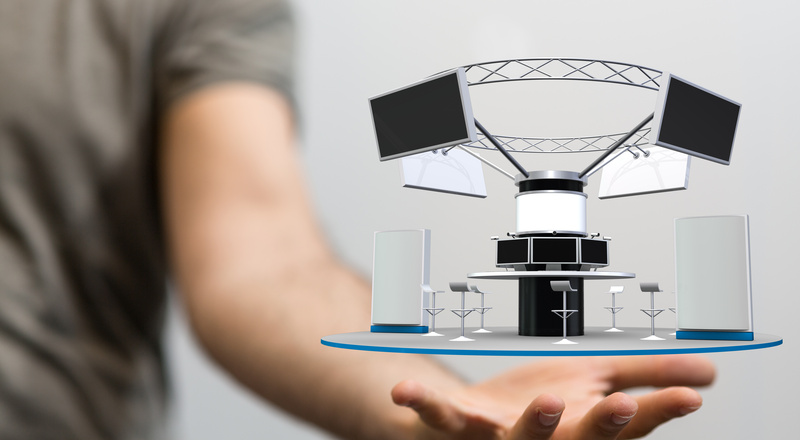 Trade shows are ever-evolving, your strategy should be as well. 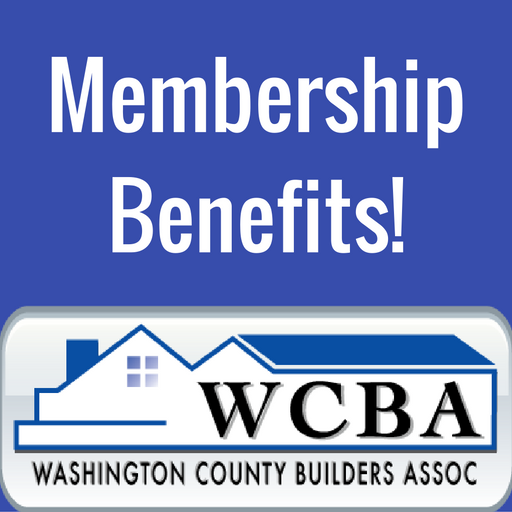 Note: The Washington County Builders Association Home Building & Remodeling Trade Show is right around the corner. Learn more how you can particiapte!